It's the saga that never ends. Yahoo's (YHOO) sale to Verizon (VZ) is now expected to close in the second quarter of this year, a delay from initial plans to close the deal this quarter. "Given work required to meet closing conditions, the transaction is now expected to close in Q2 of 2017," Yahoo said in a statement included in its fourth quarter earnings report. "The company is working expeditiously to close the transaction as soon as practicable in Q2." The delay comes amid renewed doubts about Verizon's commitment to the deal following two massive security breaches affecting more than one billion users. Verizon agreed to buy Yahoo's core Internet business for $4.83 billion in July, before either breach had been disclosed. Following the second breach in December, there were reports Verizon might push to lower the price or back out completely. Robert Varettoni, a spokesman for Verizon, declined to comment on the delay. "We decline any further comment on Yahoo at this time, pending the assessment about the impact of the breaches," he told CNNMoney. In recent weeks, Verizon executives have taken a wait-and-see approach to discussing the deal. "I've got an obligation to make sure we protect our shareholders and our investors," Marni Walden, Verizon's head of product, said at an event in October. "We need to have more information before we can determine [what happens to the deal]." 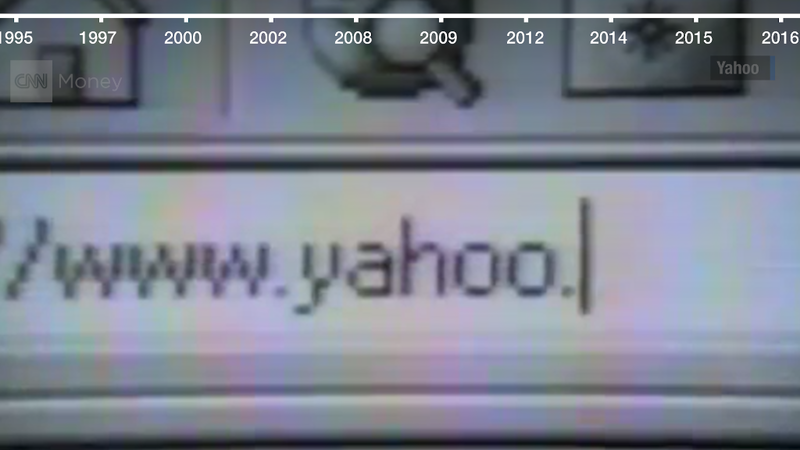 Yahoo, on the other hand, has come off as more optimistic. Marissa Mayer, Yahoo's CEO, said in the earnings release Monday that "the opportunities ahead with Verizon look bright." Earlier this month, Yahoo announced plans for Mayer and others to step down from Yahoo's board of directors when -- or maybe if -- the sale goes through. At that point, what's left of Yahoo will effectively be converted into an investment company called Altaba. For the second quarter in a row, Yahoo decided to forgo holding a conference call to discuss its earnings, citing the pending Verizon sale. Yahoo's mostly dormant stock rose by 0.5% in after hours trading Monday.